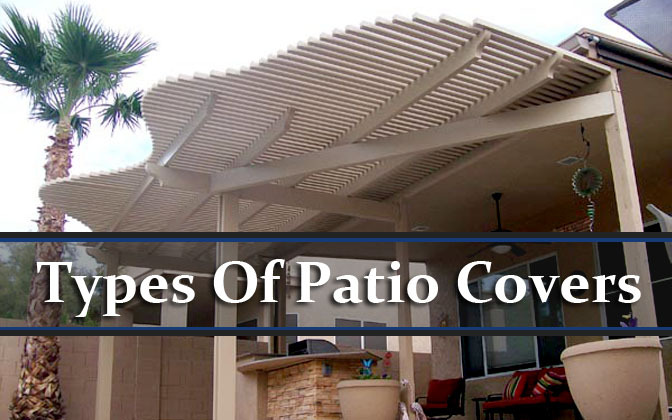 If you are searching for “What Is A Patio Cover“, this post should help! 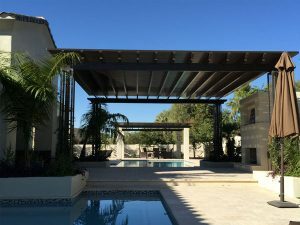 Here we explain what a patio cover is, the benefits of installing one and how you can install a patio cover in your own backyard. When you want to update your home’s appearance and exterior space, a covered patio is simple and affordable. 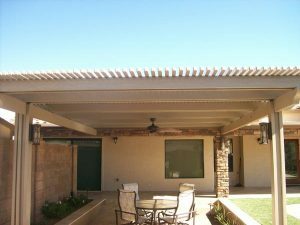 Since 1956, Phoenix, Arizona homeowners have received help from JLC Enterprises for selecting and installing patio covers. 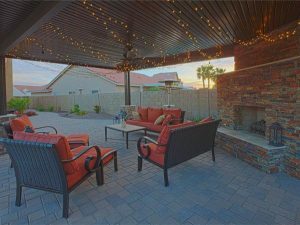 This is because they understand the various benefits to homeowners when enclosing an existing patio or installing a new covered patio. 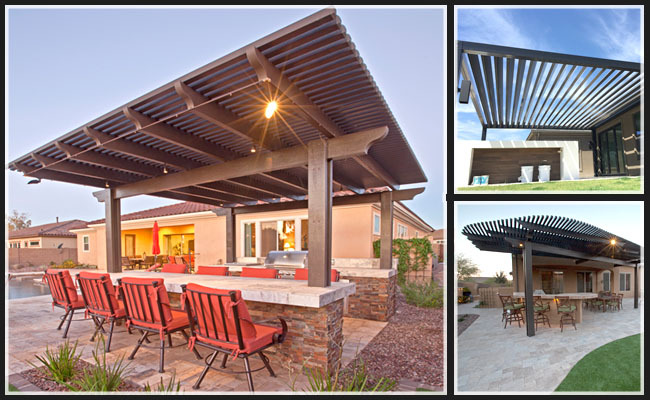 A patio cover is a shade structure, usually in your back yard, that’s attached to the roof of your home. 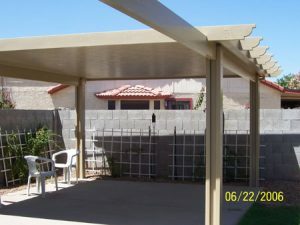 The patio cover is supported by your roof, where the patio cover connects to your home, and 2 columns or posts, support the other end of the cover. 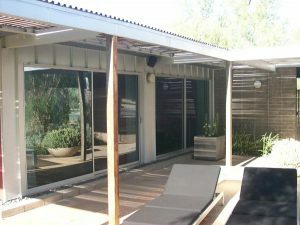 Depending on the level of privacy you require, the roof of the patio cover can be solid or open. Additional Sophistication: Properly installed patio covers are able to enhance the appearance and feel of an outdoor deck. 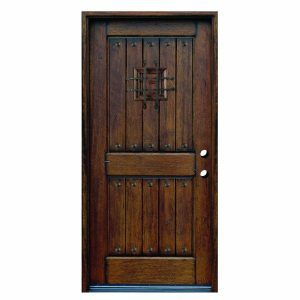 There are various cover options available, including lattice, solid, or a solid-lattice hybrid. 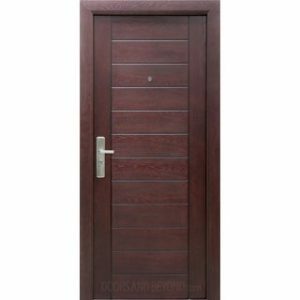 You should choose the patio cover which suits the style of your home. Based on the patio cover type selected, you and family can remain dry and cool. A solid-lattice or solid patio cover offers protection from rain, wind, and sunlight. Whereas, lattice patio covers will only provide sunlight protection by creating shade, and do not protect against rain or wind. Upholstery can fade due to extended sunlight exposure. Mold can develop from moisture and rain as well. With a patio cover, your outdoor furniture will be protected from the elements, reducing weather damage and saving money from replacing or reupholstering them. 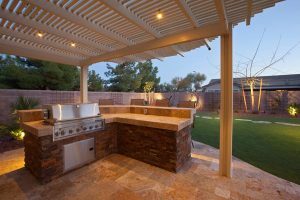 Many homeowners consider the patio to be a built-in party space for the backyard. 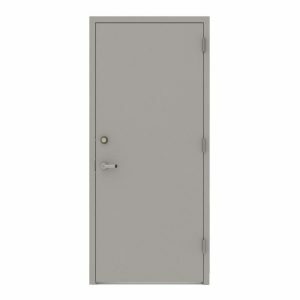 When a cover is installed, it creates more options for decorating, either daily or events. For example, lights can be hung, lanterns can be placed around the patio, creating a luau theme. Signs, streamers, or banners can be hung for birthday parties, or special events. 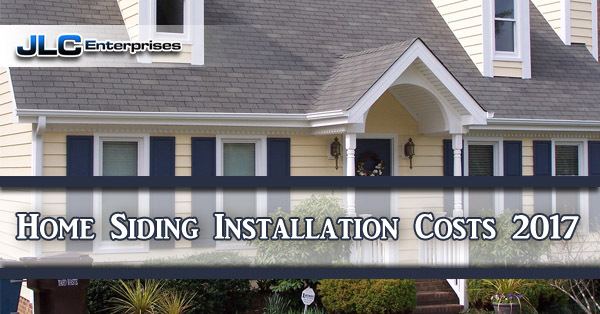 Installing a patio cover is a rather inexpensive and quick approach to enhancing the outdoor areas of your home. Shae allows you to enjoy the sunshine all year, even with the hottest temperatures of the summer or the rainiest spring months. One of the least appreciated rewards for installing a patio cover, is also among the biggest benefits, heat gain mitigation. The patio cover becomes a primary defensive layer protecting your home from infrared rays, which increase indoor temperatures. You can reduce the infrared light transmissions even more with a solid patio cover. 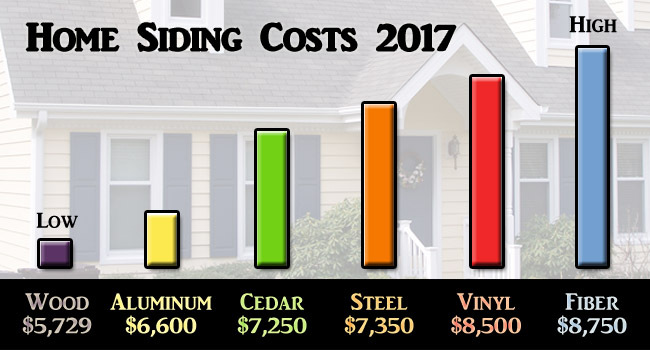 After installation, you can watch as the cost of cooling goes down, by blocking solar heat from entering the glass units of your home. In addition to infrared light, ultraviolet rays are harmful and get reflected by patio covers. The chemical bond of objects can be broken down over time by UV radiation, which causes colors to fade. In areas where the UV index is constantly higher than the national average, it can greatly reduce the lifespan of your outdoor furniture. However, you can dramatically reduce the color fade using a patio cover. They are designed to withstand UV rays better than most objects, which offers a layer of protection to your vulnerable regions against UV and infrared lights for years. There are many different types of patio covers available, mainly for the outside of your home, such as Alumawood lattice that is able to increase curb appeal. 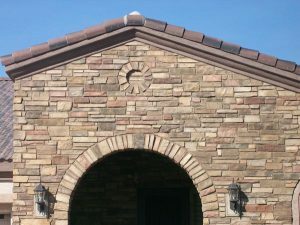 Customizable in every detail, we provide patio covers that increase your home exterior’s appearance and interest. No matter what your aesthetic requirements are, we are able to offer a matching patio cover. 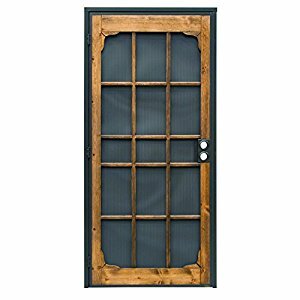 Other types of patio covers include: Metal Patio Covers, Alumawood Patio Covers, Wood Patio Covers, Lattice Patio Covers, Vinyl Patio Covers and Aluminum Patio Covers. 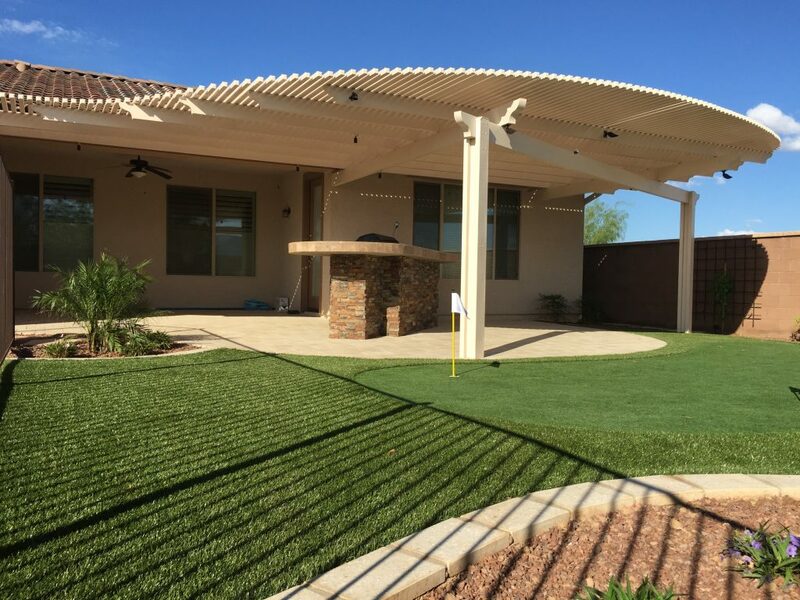 JLC Enterprise provides patio cover installation throughout the Phoenix Metropolitan area including: Phoenix, Gilbert, Glendale, Peoria, Surprise, Tempe, Mesa, Chandler and more. 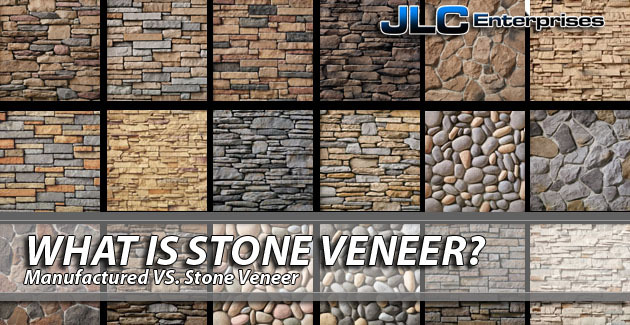 Give JLC a call today for professional patio cover installation services. 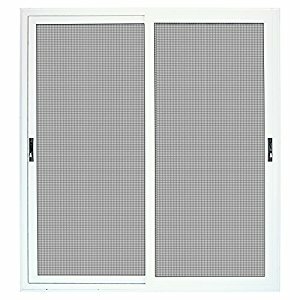 Posted on October 20, 2017 October 20, 2017 Categories Patio CoversTags Patio Cover BenefitsLeave a comment on What Is A Patio Cover?